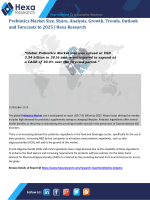 formula) and Animal Feed Prebiotics], By Region and Forecast, 2018 to 2025”. also highlights the rapid technological advancements in several geographies. Forces Analysis for better decision making. 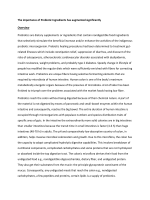 growth of the global prebiotics market size. effects such as decreased level of lipid and glucose absorption in the blood. the product demand even during the forecast period.